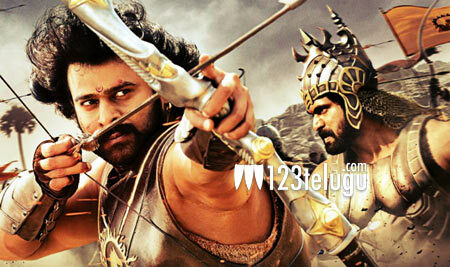 It is a known fact that the shooting of Baahubali is nearing its completion. The latest news is that the movie unit is filming some key scenes of the film on the outskirts of Hyderabad. Prabhas and a few key artists in the film are taking part in this shoot. The post production is going on in full swing and the makers are planning to wrap up the shoot as quickly as possible so that they can get ample time for post production. Directed by Rajamouli, this film is slated for an April 28th release worldwide.